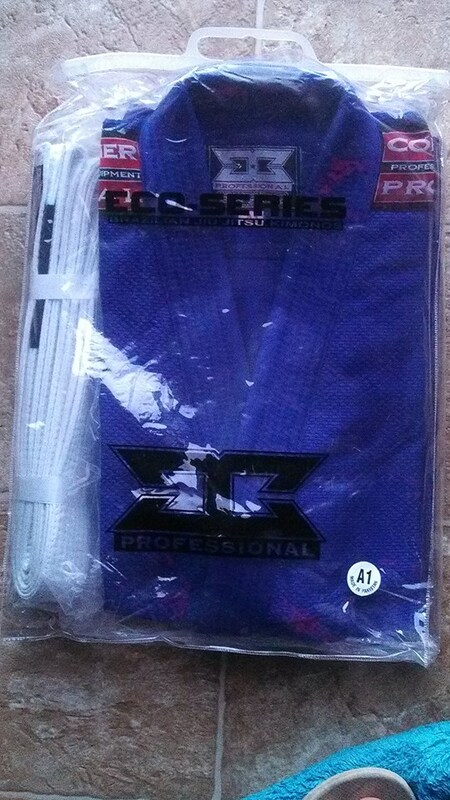 I received the Combat Corner ECO V2.0 Series BJJ GI about a month ago. I train with this gi about 3x a week in extreme heat, our a/c in the gym is broken and the average temp is 91-96 degrees Fahrenheit. I have the blue, A1, and the gi retails for about $99.99. I’m 5’3 and 153lbs. 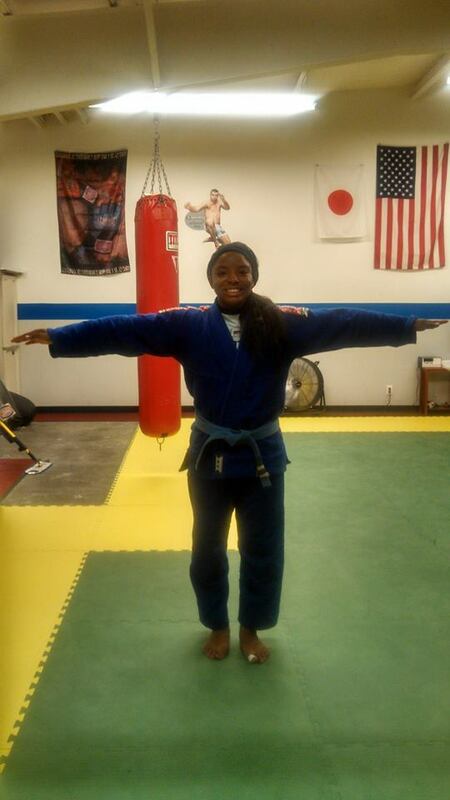 With the gi I weigh 156lbs. I was really surprised by the quality of this gi. 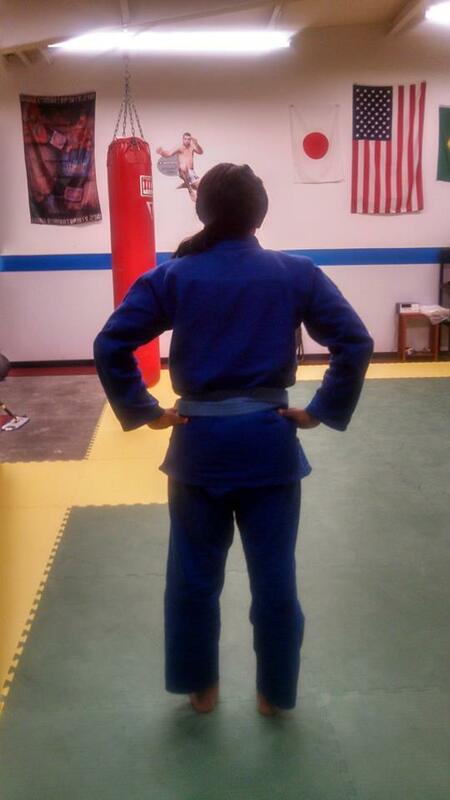 It is by far my best fitting gi and I own gis made by Koral, Vulkan, Kingz, and Fenom (made for women), and then there are those gis that were so thick, heavy, and ill-fitting that have consequently been donated to the gym. Fit: Being a woman is already a huge negative in a predominantly male sized gi market. However, I remained optimistic that surely someone could ‘help a sista out!’ . I have special needs when it comes to gis. I have a derriere, small waist, huge legs, and broad shoulders. Usually my tops are always way too big, bulky, and really uncomfortable in terms of competition. 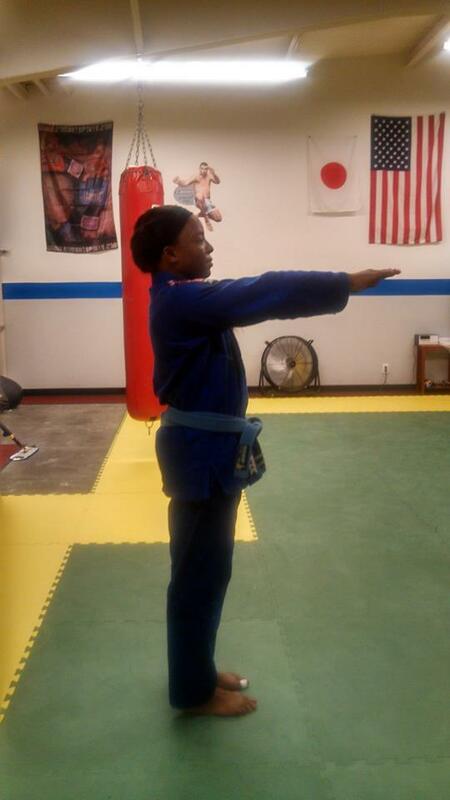 The only gi that fit nearly as well as this one was my Kingz Female Cut but it ripped every other week, and nobody had time for that. Needless to say I kept my hopes and expectations low until I could get this bad boy on and in the gym. The pants were perfectly sized for me upon arrival (a rarity), they have 4 loops which is nice but it would be better if they had the rope string. I prefer the rope drawstring to prevent unnecessary sagging or possible cheek slips. After wash the pants only shrunk 1-2 inches. This was a plus because I hate having to monitor the length for competitions. I’ve included pictures of the before and after wash below so you can see what shrinkage occured. Fortunately with this gi I only had to wash/ machine dry one time. 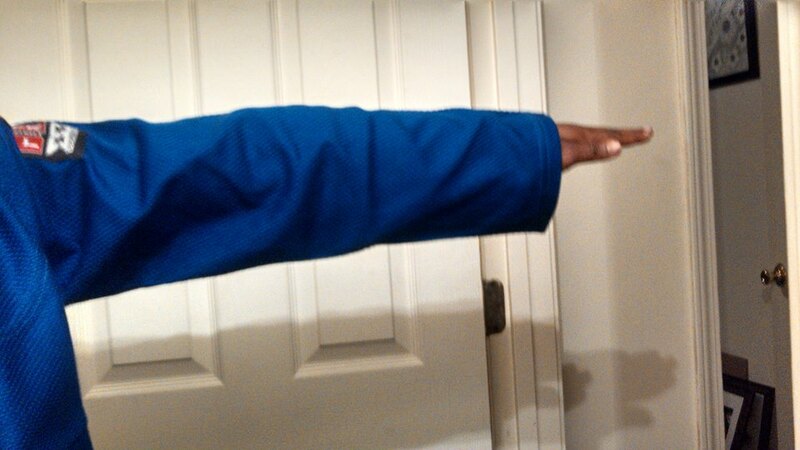 The sleeves are just below my wrist which is great, there isn’t a lot of excess fabric in the back of the gi. 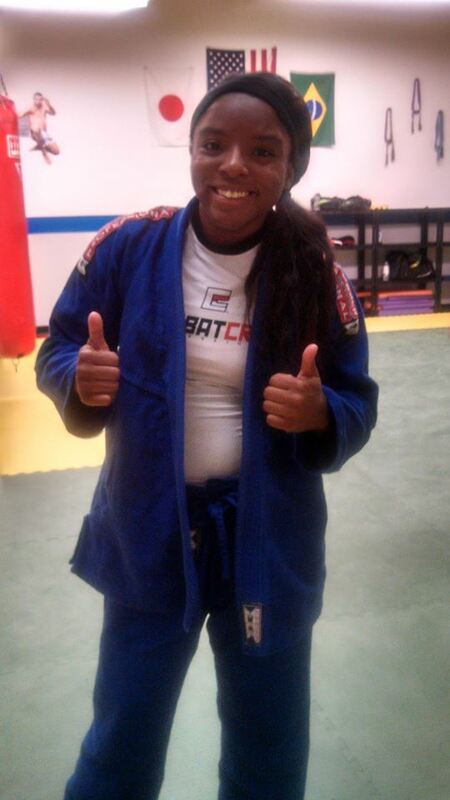 It’s crazy that it’s taken me 3 years to find a gi that finally fits my body type. Quality: The gi is very soft. My previous gis with this price point were either really thin (ultra light/light), or particularly rough. My koral light and MKM feel like sandpaper after I air dry them (Koral price ranged from 149.99-189.99). This gi takes a little longer to air dry but I don’t wince when I put it on. Its quite soft. I haven’t experienced any loose threads, rips, or tears. I’ll post an update after approx. 6 months if there are any rips/tears. It isn’t hard to break grips with this gi (if I use two hands), which is also nice. The only negative I have with this gi is that I experience more static cling/fuzzies/lent sticking onto this gi than I’m used to. But I figured that’s just because it’s made from different materials. Now I just keep a lint roller in my gym bag in case. Shrinkage: Sleeves shrunk about 3 inches, the pants between 1-2 inches which is very minimal. Price:99.99, Well worth the money. 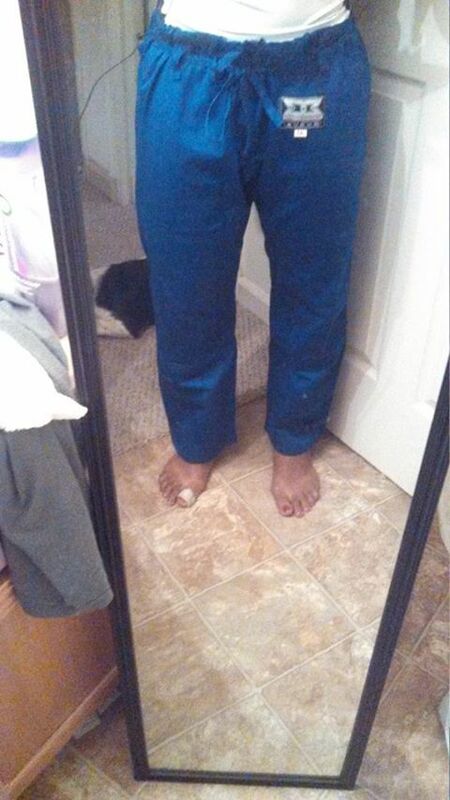 It’s hard with tourney fees, gym fees, and life to afford the 200$ flashy gi’s with satin lining. It’s nice to know that a good quality gi exists for under 150$. Thanks Combat Corner. I rate this gi 4 out of 5 because I am slightly worried about long-term shrinkage with the top. 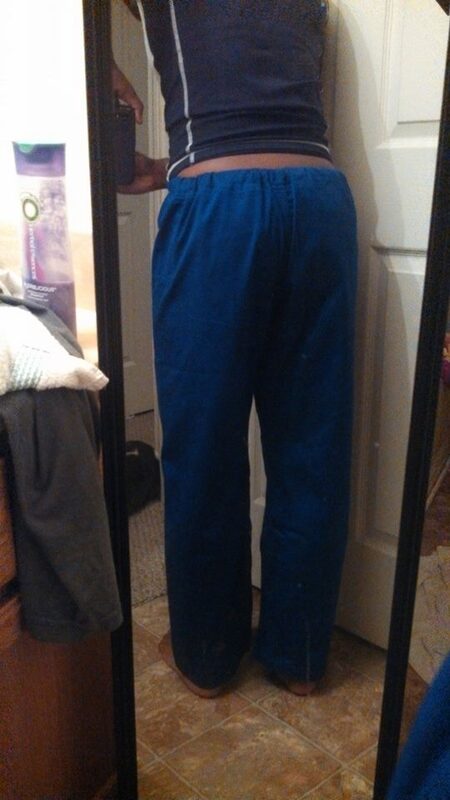 However, this gi is light, comfy, great fitting, and I will likely be purchasing one in white. Aesthetics: It is an attractive gi. It doesn’t look cheap and the manufacturing doesn’t look sloppy. The patches on the gi are few and far between. I pay more attention to patches after my disaster with the Kingz gi and their patches falling off after my first roll. On this gi there is a small logo patch on the pants near the hip area. On the top there are only shoulder patches. There is plenty of room to add additional sponsor or gym patches. Overall: I’m a very happy camper about this gi. The Apryl Michelle Brown Story: SILICONE INJECTIONS BEWARE!! "The IBJJF Medal Has No Value"
My thoughts on the NCAA Tourney! Silver at the Abu Dhabi Pro Trials NYC!!! Huge thanks to sponsor Modern Automotive!